Capture the spirit of the honky-tonks this holiday season with the incredible cast that brought you Hank Williams: Lost Highway. 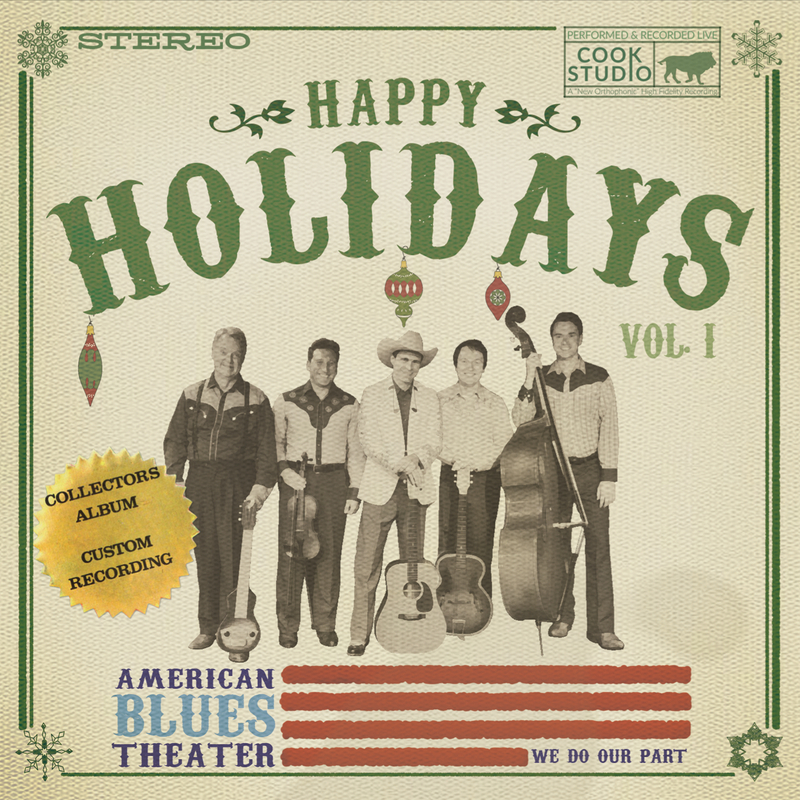 Our limited-edition collectors’ album Happy Holidays Vol. 1 is available now for purchase! 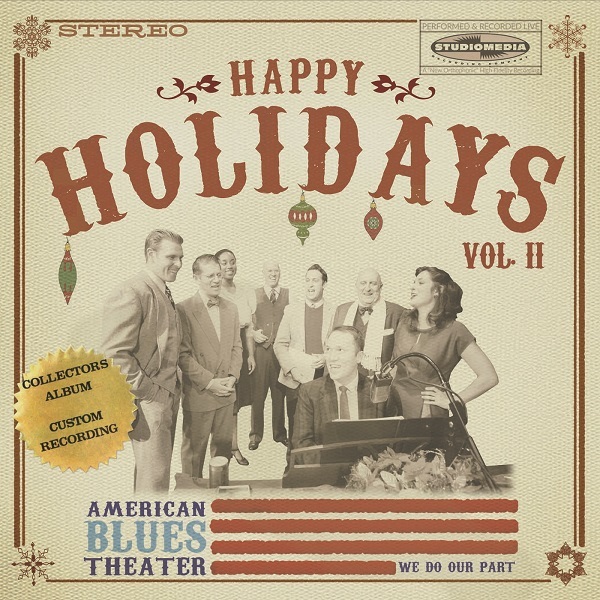 Featuring songs Silent Night, Hanukkah O Hanukkah, Jingle Bells, O Holy Night, and two original songs Hillbilly Christmas and Holly Jolly Christmas. All proceeds benefit American Blues Theater’s artistic programming and arts education.